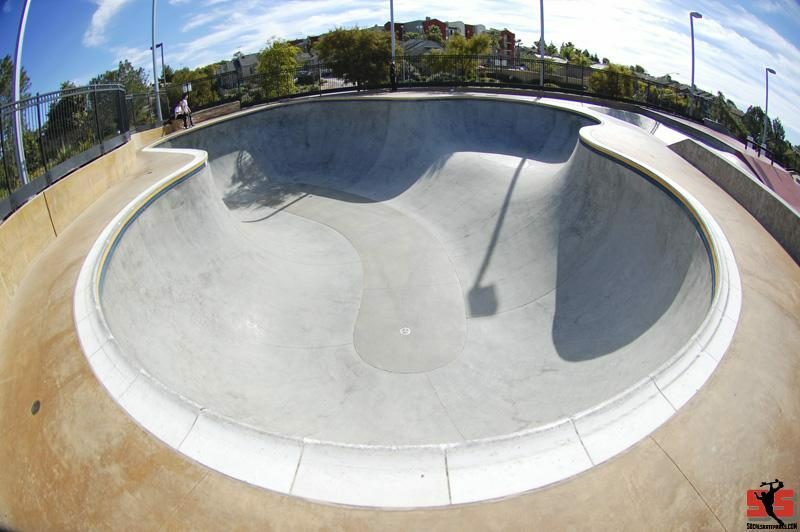 Carmel Valley is a awesome skatepark with a sick pro combination pool, small ditch style run and a street plaza area. The bowl is huge and while the square corners don't flow, this is still a great bowl. The street plaza has a bit of everything and they have lights. Not my favorite, but worth skating. The bowl is big like the combi at Vans, just not as perfect. This park has an awesome bowl that is really fun, but there is a slight kink low in the pocket. The street course is good, but a little spread out and choppy. I have not had any issues with cops here but I have only been a few times.